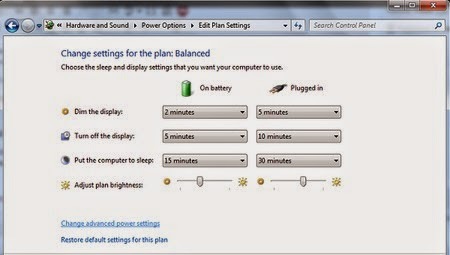 The default setting in the Windows 7 start menu power button displays Shutdown action. 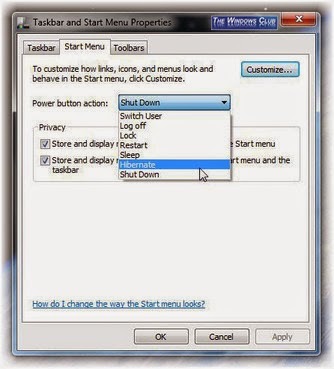 But should you wish to, you can change what the Power Button does from Shutdown, to Switch User, Log off, Lock, Restart, Sleep or Hibernate in Windows 7. To do so, right click on Taskbar and select Properties. Once this box is open, select the Start Menu tab. Here under Power button action, open the Drop down menu, and from the options available, select action. 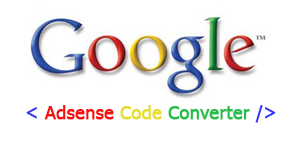 Once this is done, click on Apply > OK.
You can also do it the following way. Open Control Panel and choose Power Options. Next, click on ‘Change when the computer sleeps’ link. Then, click on ‘Change Advanced Power Settings’ link. Scroll down the list in the window till you find ‘Power Buttons and lid’ > Change the default action of the Start Menu Power Button, by expanding its view. 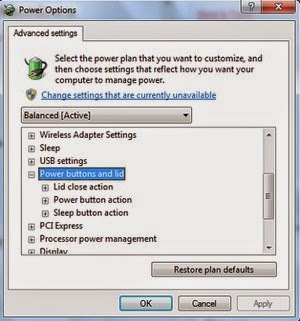 Also see this post on Change what the Computer Power Button does in Windows 8. A small but useful tip about a new feature introduced in Windows 7. Windows 7 lets you move and re-arrange the taskbar buttons, should you wish to. To do so simply move your mouse cursor to the tab which you want to move and use the drag and drop method to re-arrange it. You can similarly use the same drag and drop method to re-arrange the notification tray or system tray icons. Windows 7 has added this functionality in view of the feedback received from various quarters. Ultimate Windows Tweaker v3.0 for Windows 8 and Windows 8.1 is just 340 KB in size and includes over 170 tweaks. Ultimate Windows Customizer lets you customize Windows Explorer, Context Menus, Libraries, Logon Screen, Start Orb, Taskbar, Windows Media Player and many areas of Windows 7 and Windows 8.